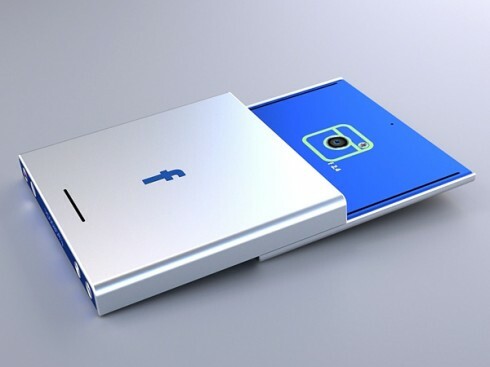 Tolga Tuncer already created this Facebook Phone concept, a very narrow and long blue device and now the designer is back with yet another unusual format. I’m talking about as squared sliding handset that supports a scroll wheel-style thingie in the middle with the Like button at its centre. 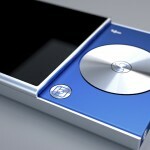 This device has a compact aluminum casing and a sliding mechanism. 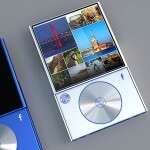 The wheel is all aluminum and the experience must be very nice when it comes to touching this area with your fingertips. 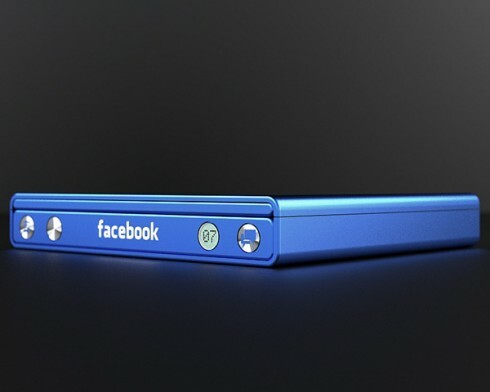 With this wheel you can scroll through the Facebook timeline, News list, Friend List photos and even the Instagram filters. 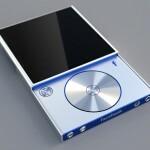 The design here is something between iPod nano and Motorola Flipout. 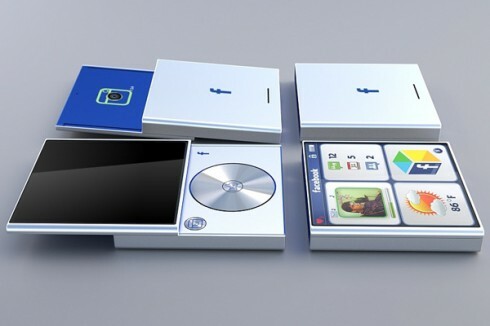 I could imagine every teen in USA playing with such a device, to be honest. 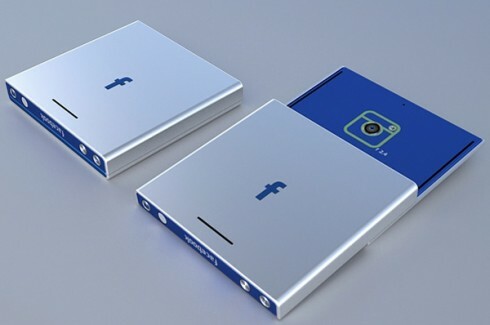 In the sliding area we’ve got what looks like a pretty decent camera, maybe a 5 megapixel sensor, while at the back there’s a cutout for a speaker. 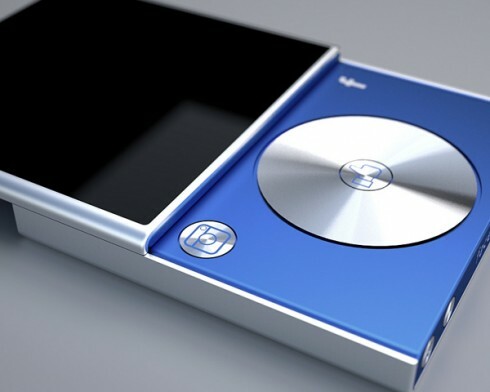 At the bottom we have some metallic buttons resembling the ones on the iPhone and PS Vita and what seems like a tiny display, maybe for notifications? 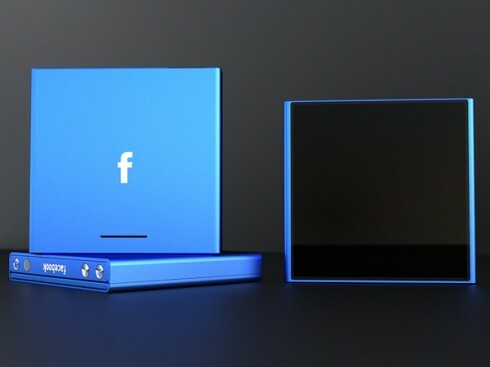 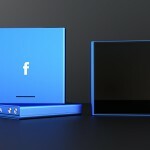 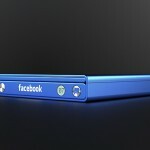 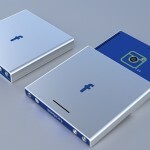 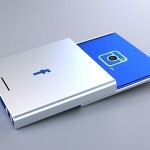 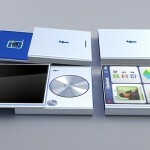 The Facebook Phone concept comes in the typical blue hue associated with the social network and has the logo written in a couple of places. 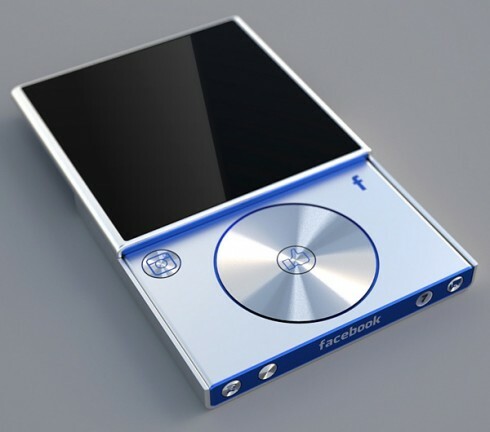 I’m a big fan of metal on phones and this fits my tastes.